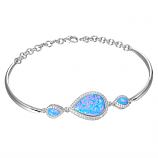 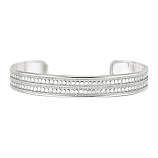 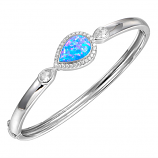 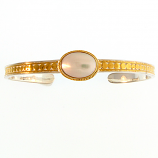 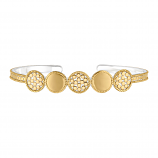 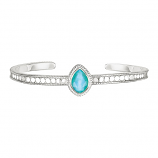 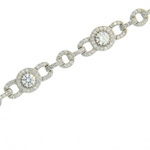 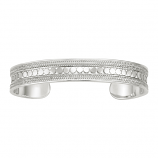 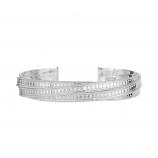 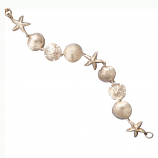 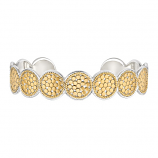 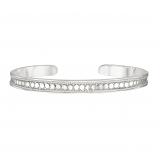 Looking to add a beautiful fashion sterling bracelet to your collection? 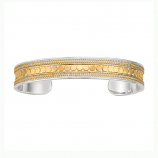 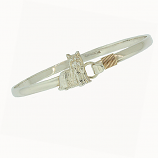 From sterling vermeil cuff bracelets to a sterling silver bracelet by Anna Beck – we have something for everyone at The Cedar Chest Fine Jewelry! 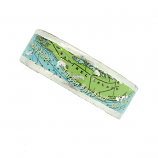 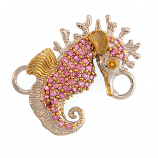 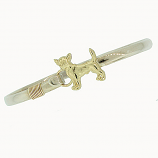 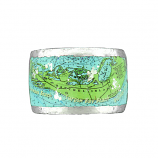 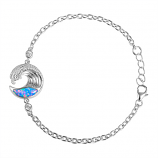 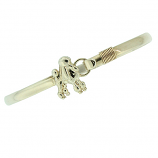 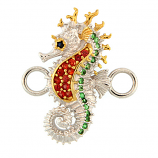 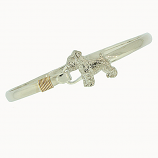 We also carry a wide selection of sterling bracelet toppers with seahorses, toucans, palm trees, and many other coastal favorites. 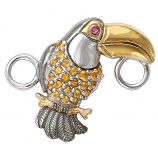 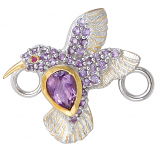 Our satisfied customers throughout the United States and around the world enjoy shopping our unique collection of fashion sterling silver jewelry for our selection, expertise, and commitment to customer satisfaction. 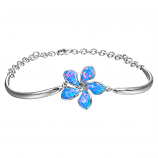 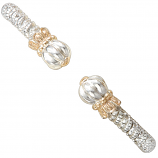 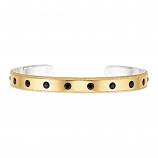 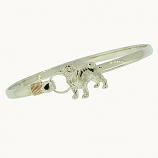 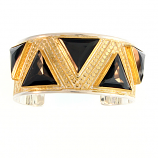 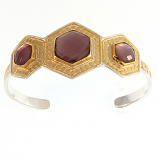 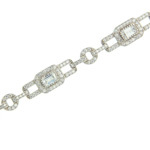 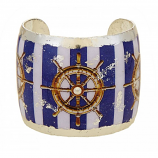 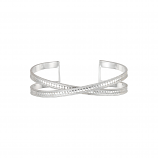 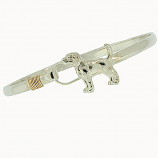 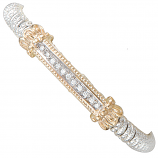 We update our collection of fashion sterling bracelets frequently. 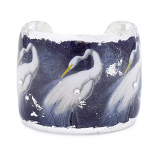 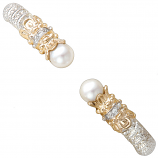 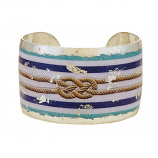 Be sure to check our online store or Sanibel Island location regularly for new pieces! 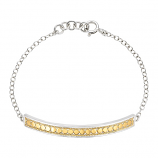 Have Questions About Our Fashion Sterling Bracelets Collection?